With thermal cladding and insulated walls, our sunrooms can keep your energy bills low. 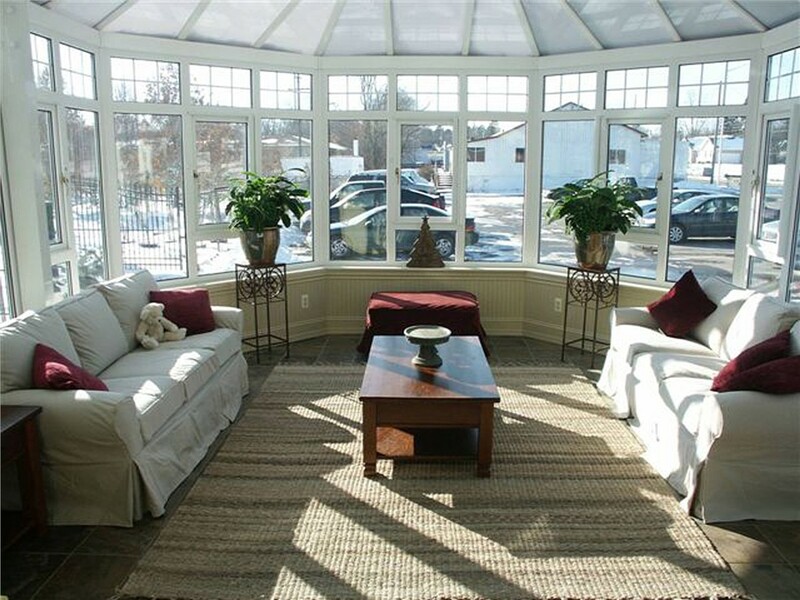 A sunroom is a great idea if you want to spend more time outdoors, but traditional sunrooms can become swelteringly hot in the noonday sun and they can get uncomfortably frigid in the winter. 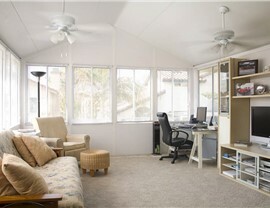 If you want to use your sunroom all year long, choose an all season room in Victorville, CA instead! 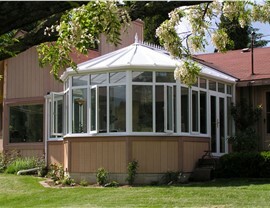 C-Thru Sunrooms has over 70 years of experience, and we’re one of the oldest sunroom companies in the US. 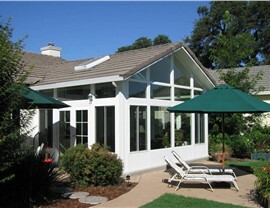 Throughout the years we’ve developed an endless array of customizable options to fit your needs. 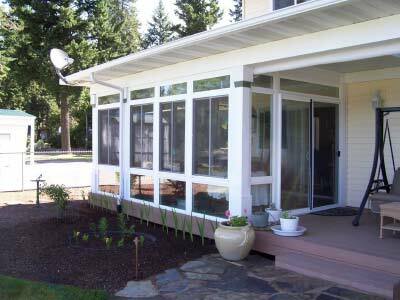 The best part about all season sunrooms is the fact that they can contain heating and cooling systems to keep you comfortable all year long! You’ll receive the same amazing benefits from our four seasons rooms, regardless of what kind of design you choose. 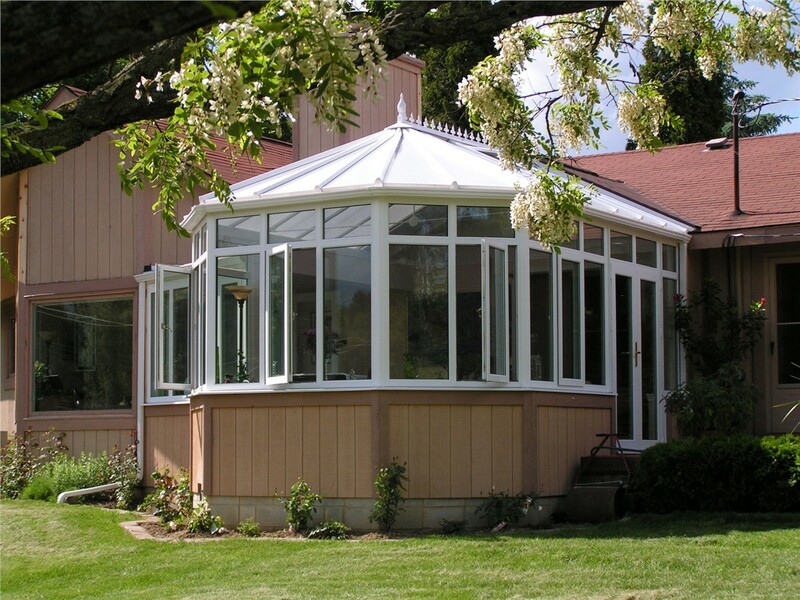 From integrated styles to cathedral style sunrooms and studio spaces, we’ll customize a design that is as beautiful as it is functional. 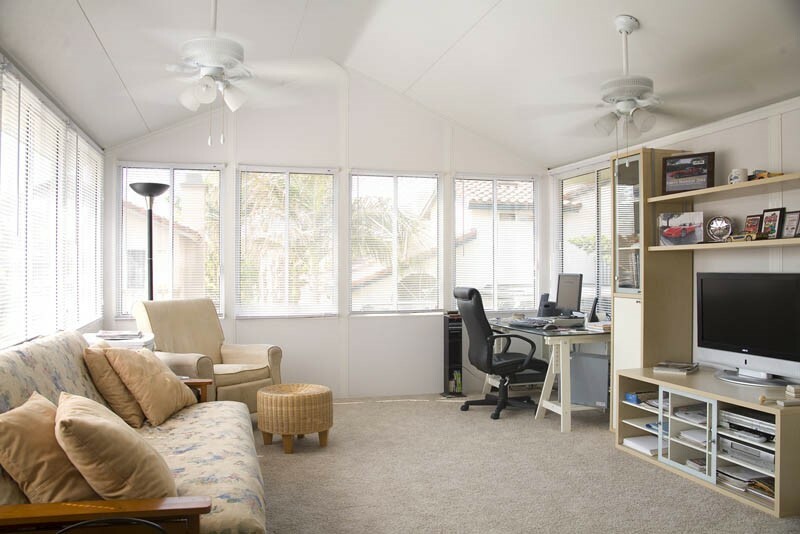 There are so many great Victorville all season rooms to choose from, and each of those rooms can then be customized based on your needs and your budget. 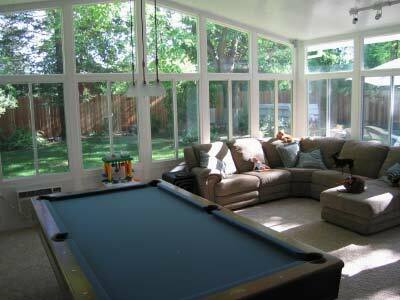 All those choices can seem overwhelming, but they don’t have to be when you contact us! 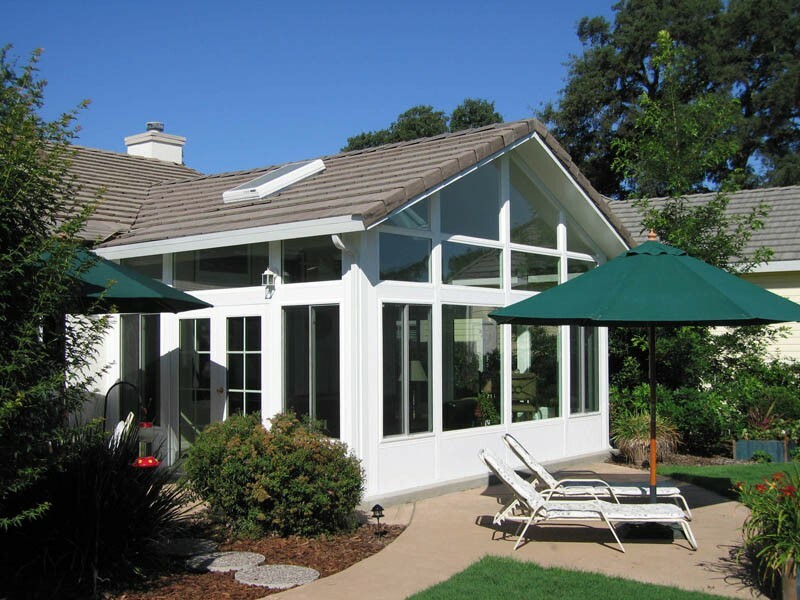 Our expert designers and professional contractors would love to be able to tell you more about your options and provide you with personalized advice about which details would be best for your project. 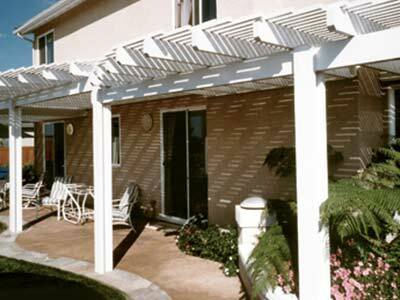 Give us a call or fill out our online form to learn more and get your free cost estimate today!